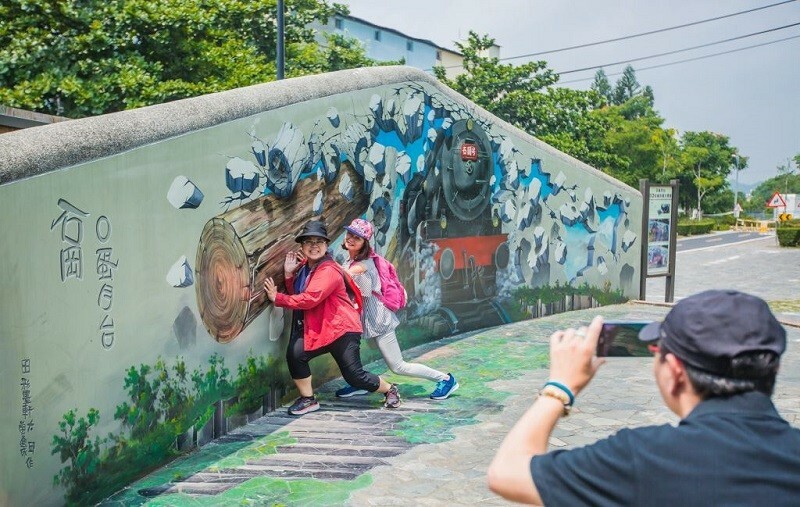 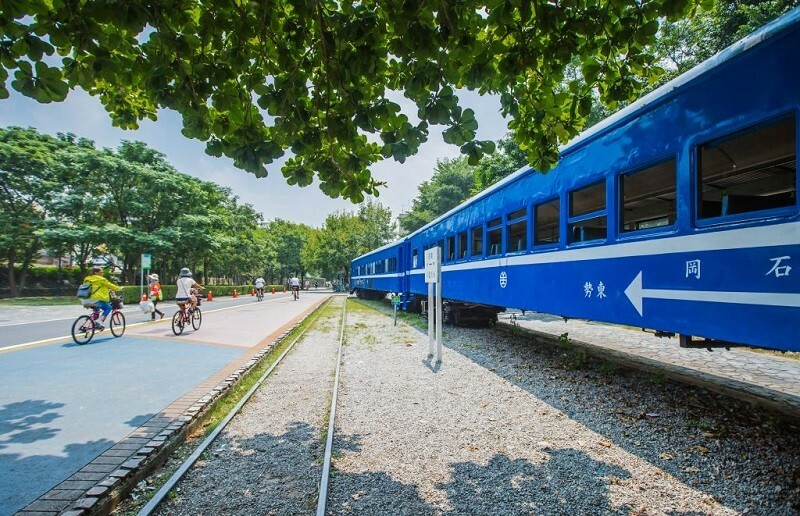 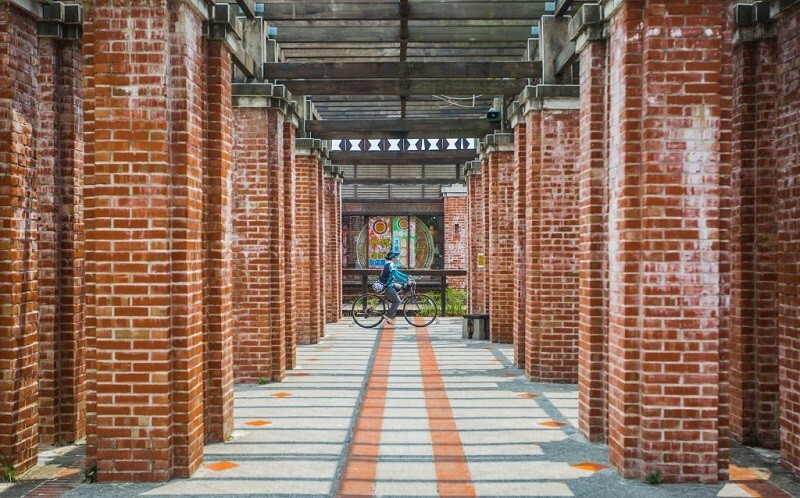 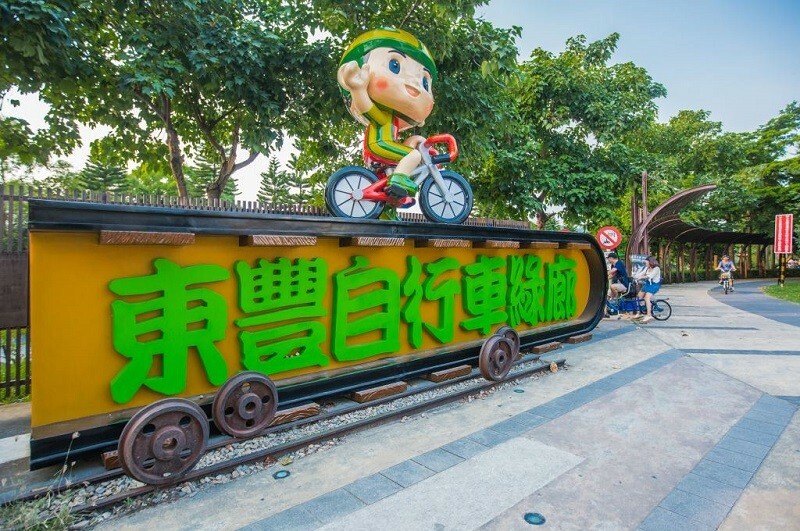 TAIPEI (Taiwan News) -- Dongfeng Bicycle Green Way (東豐自行車綠廊), a 12-km long bikeway which crosses Fengyuan, Shigang, and Dongshi districts of Taichung City, is the first bikeway built from an abandoned railway in Taiwan. 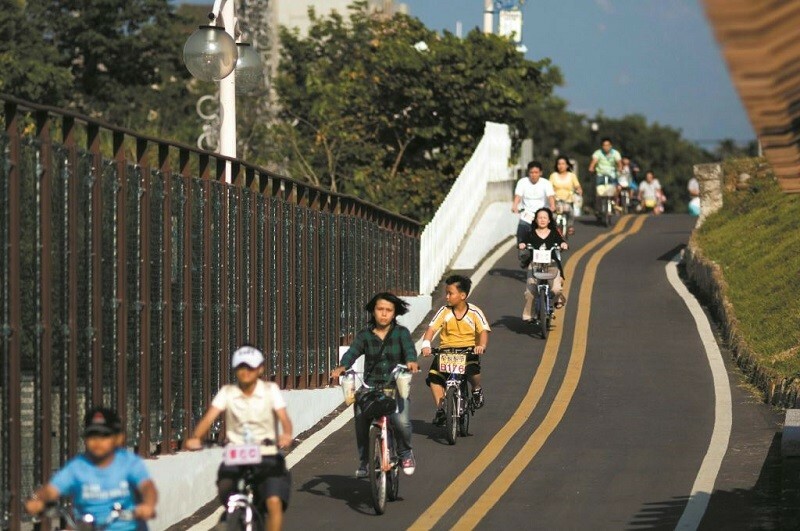 The predecessor of the bikeway was called Dongfeng Railway, or Dongshi Branch Line, which was built in 1958 and ran through Fengyuan, Shigang, and Dongshi for transporting wood from red cypress, yellow cedar, and China fir trees in Dongshi, materials for building the Shihgang Dam, as well as the abundant agricultural produce in the area. 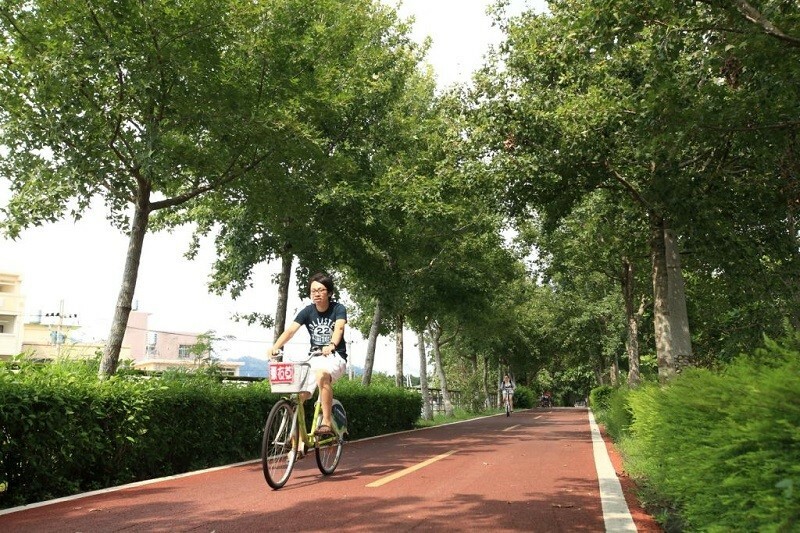 The tree-lined Dongfeng Bicycle Green Way was inaugurated on Nov. 15, 2000, and it has since become the place of choice for residents of Taichung to relax, recreate, and burn calories. 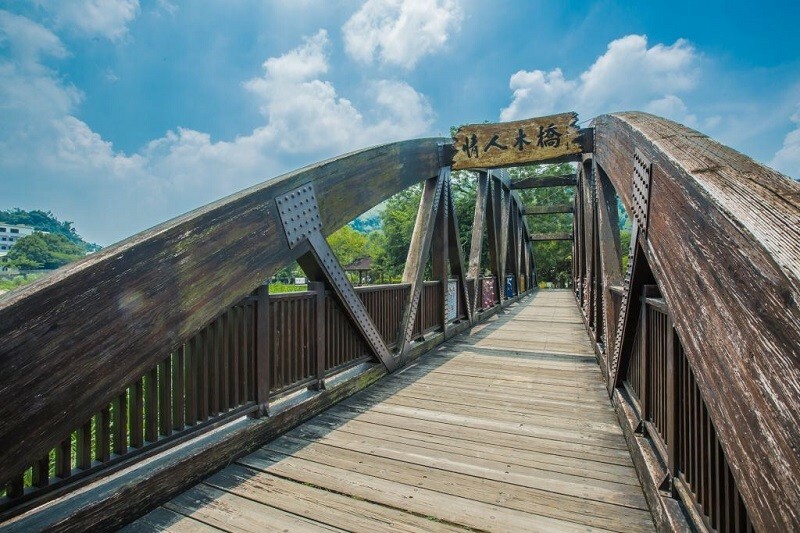 The Shihgang Dam, Dongshi Hakka Cultural Park, landscape architecture, as well as natural ecology along the bikeway are sure to delight every visitor. 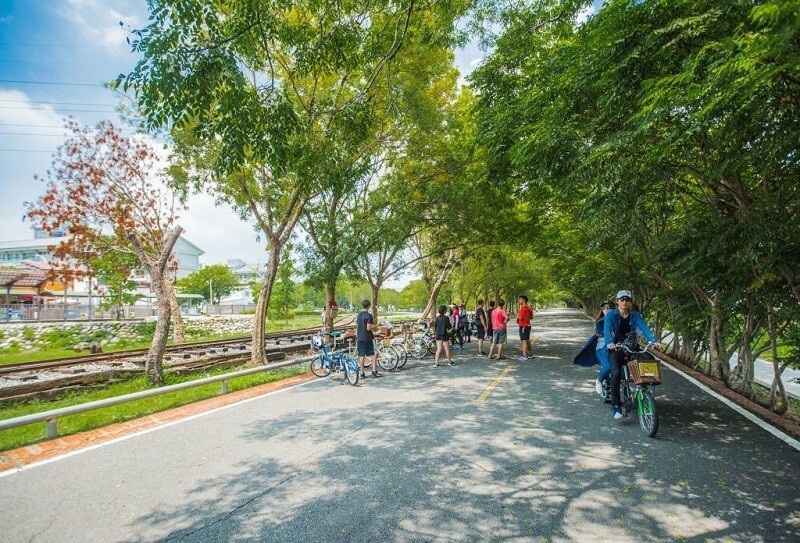 The bikeway is almost flat and very scenic, and therefore it’s very suitable for families and couples. 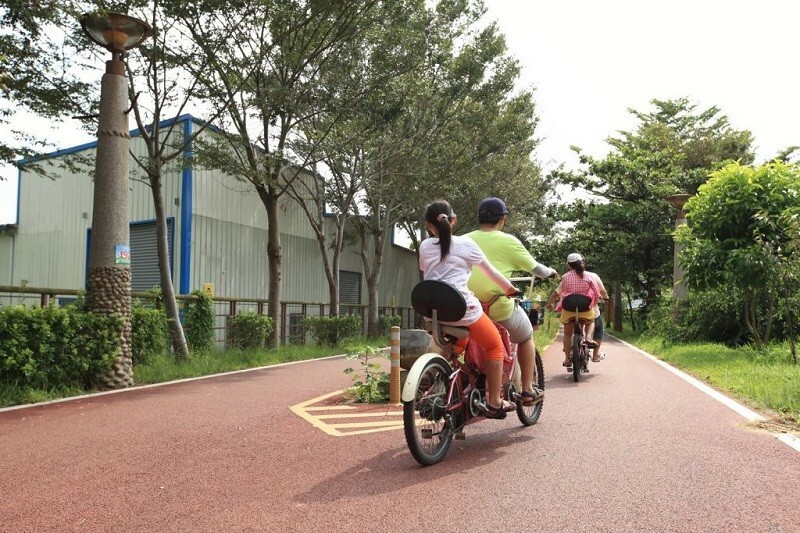 There are bike rentals at the starting point of the bikeway, beside the overpass at the Shigang terminal of National Highway 4, and around the 7-ELEVEN convenient store at the intersection of Section 2 of Fengshi Road (豐勢路二段) and Mingde Road (明德路).